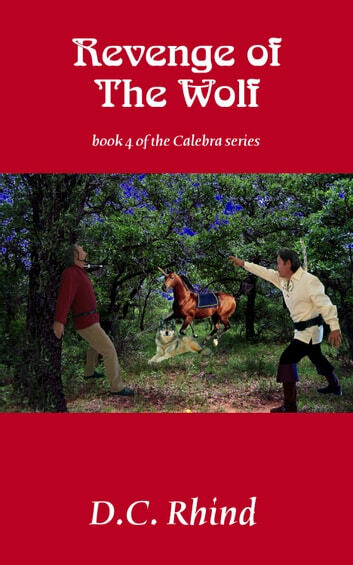 King Darion, Queen Shaela, and infant Prince Landorlas, along with Captain Nelron of the King's Guard, are promoting the idea of an Elected Council when a terrorist detonates a bomb, completely destroying the Royal Coach. Narell returns to Palendar to take the throne, while certain baronets continue to plot. Their plan: use terrorism to prevent the formation of an Elected Council. Their real mission: to place Baron Trellmar on the throne. This requires Narell's removal. But the terrorists face terror themselves in the form of a mysterious vigilante, The Wolf -a master of disguise and a master of death - a deadly Warrior of Darkness. 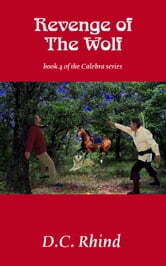 Working in secret with a man who calls himself Valias, The Wolf must piece together clues to prove the guilt of certain barons, wizards, and their sons. Is The Wolf a hero or villain? What made him become the terror of the night in Palendar? How will Palendar react to the shock of learning who the traitors really are? About as shocked as when they learn the true identity of The Wolf!